Check back as we will be adding all the important "stuff" as we work our way towards "The Day" - look under the link bar above. Ticket sales start on May 1st. 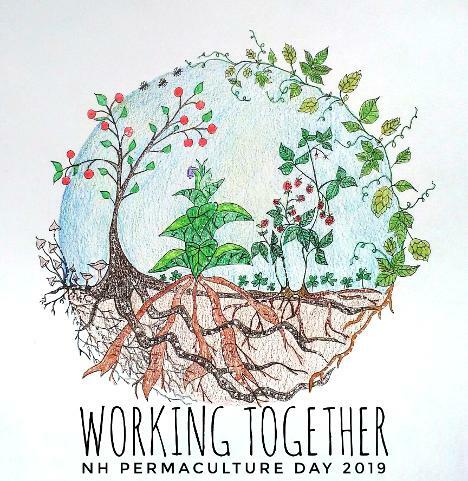 Want to learn more about what's happening with NH Permaculture Day? Click here to receive email updates about the event.